With the perfect climate, San Diego offers year-round opportunities for fitness-minded visitors and locals. Many people visit San Diego to be able to explore the outdoors and stay active even in the winter months. 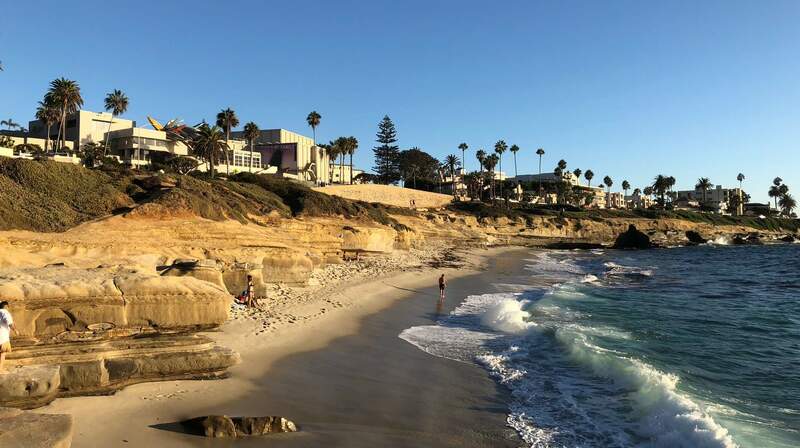 Here is our pick of top 10 active and fun things to do in San Diego, although it is a challenge to determine which 10 activities should make this list. There are hundreds of options. Miles of paved paths and dirt trails wind through the largest urban park in the nation, around its 16 museums, crossing in and out of canyons and numerous gardens. It's easy to make a day out of the visit, especially if you include a visit to the San Diego Zoo. Pick up a map at the Visitor's Center and talk to one of their volunteer guides to learn about current happenings. Tour guides will point you in the right direction and will recommend the best route for a hike. 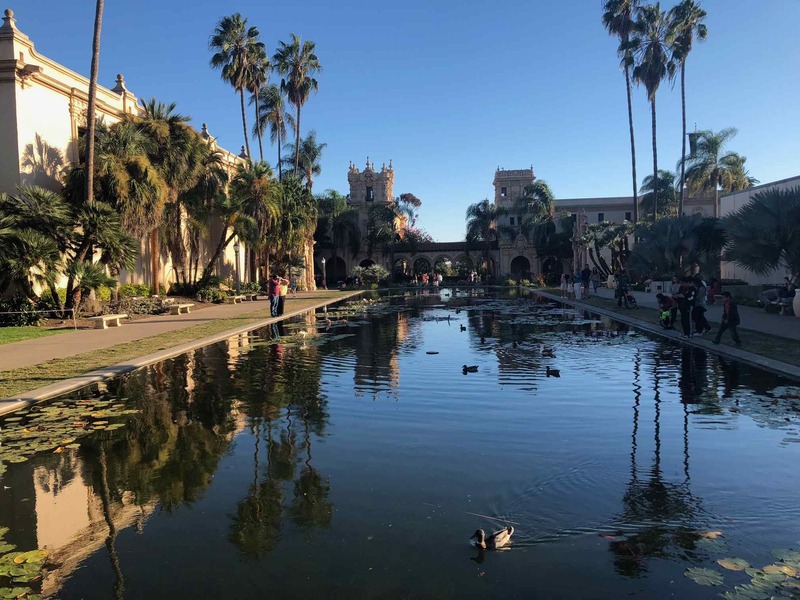 Some of the highlights not to be missed: Spanish Village, the Botanical Gardens, the international cottages, the giant Moreton Bay Fig trees, and the Speckels Organ Pavilion. Of course, you can sign up for our running tour of Balboa Park, on which we cover all the highlights and more. All at a relaxed pace. Surfing and San Diego are practically synonymous. The image of a surfer dude (or dudette) walking across the street with his (or her) surfboard on the way to the beach is a classic photograph on many tourist lists of things-to-see. But what about being that surfer dude for a day? Or a couple of hours. At every beach along the entire coastline, there are many surf schools which offer classes for beginners, including rentals of wetsuits and boards. Best spots are in Pacific Beach, Bird Rock, La Jolla Shores, Del Mar, and Encinitas. The seven caves at La Jolla Cove are some of the oldest archeological formations in California, and can only be seen from the water. 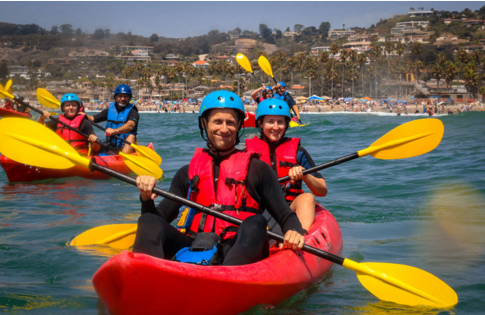 Several Kayak Tour companies offer daily tours that start off in La Jolla Shores. You'll definitely see plenty of marine life: crabs, bright orange garibaldi fish, leopard sharks, stingrays, dolphins, cormorants and brown pelicans. Start at La Jolla Cove (where we start our running tours) and walk south, past the sea lions, along the line of tall palm trees of Scripps Park, and the Children's Pool. Keep going. 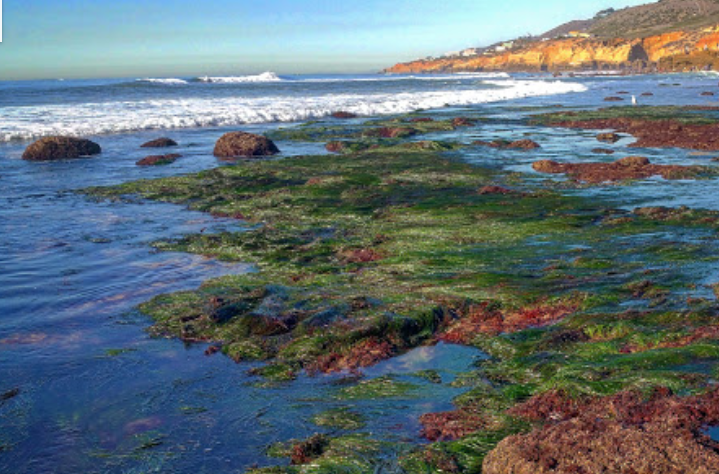 You'll pass Cuvier Park (a popular wedding spot) and the La Jolla Tide Pools, where in low tide you can marvel at the marine life and occasional surfers. Conserving 2,000 acres of rugged coastline north of La Jolla, this National Natural Landmark is on a plateau skirted by high cliffs for some amazing views of the ocean. There are eight miles of trails, and you can use the Beach Trail to get down to natural un-touristy beaches with almost no signs of civilization. The park is a vital habitat for the endangered Torrey Pine. From the parking lot, go up the paved road, down the Beach Trail, and return on the beach for a total of 2.5 miles. 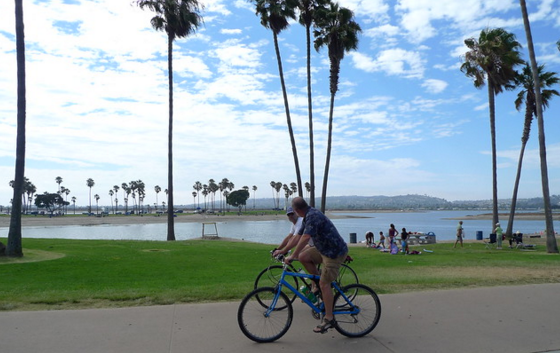 Mission Bay has an 18-mile loop of bike paths and incredible views. Rent a bike in Mission Beach or Pacific Beach for a couple of hours. You can access the bike path from many points. 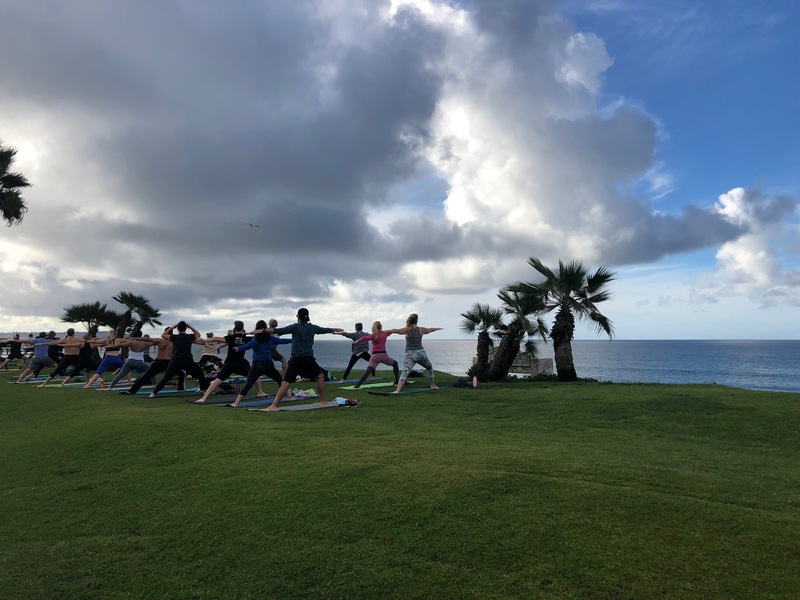 There are dozens donation-based outdoor yoga classes around San Diego. 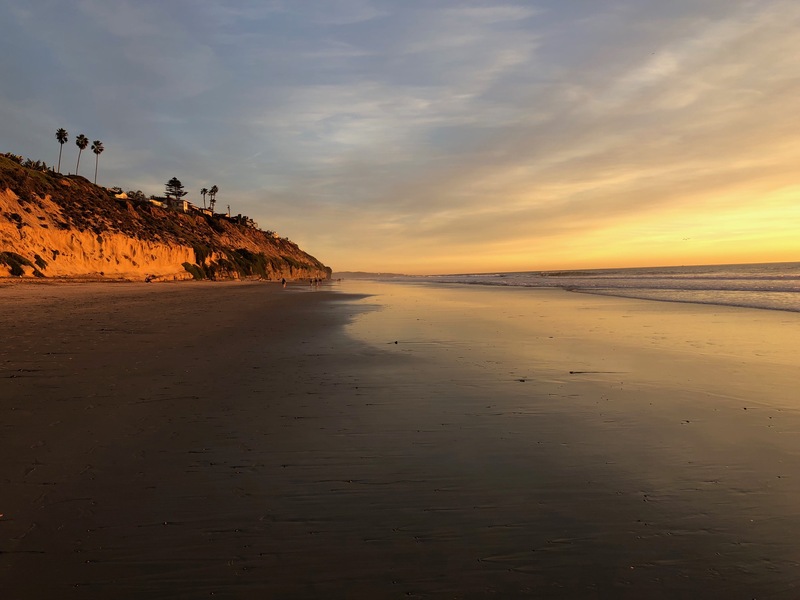 Check out class start times at Palisades Park in Pacific Beach, at Sunset Cliffs, just off El Prado and Sixth Street in Balboa Park, and on Waterfront Park across from the Maritime Museum. 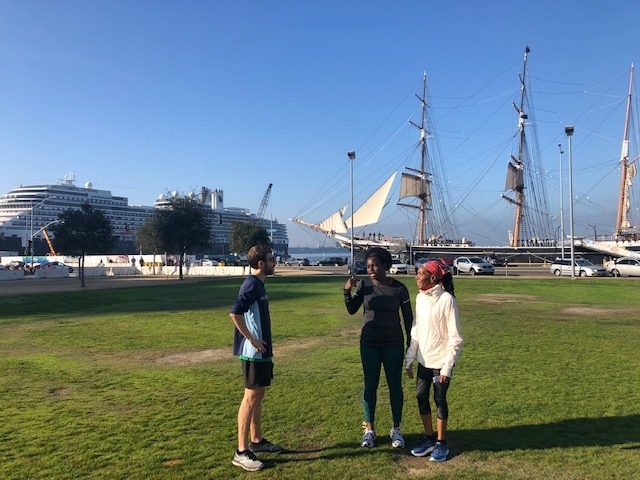 At the Waterfront Park, save some time to take in the sights: The Star of India is the jewel of the Maritime Museum as well as the oldest iron-hulled sailing ship in the world. After yoga, head up W Cedar Street a couple of blocks away to LIttle Italy for a fresh juice at Juice Crafters on India Street, or authentic Italian Gelato at Piazza de la Famiglia on W Date Street. After visiting the Point Loma Lighthouse and possibly glimpsing a tail of a Pacific gray whale, head down a short trail down to the Tide Pools. Here is another day trip in itself. There are many things to do and see along the 4-mile stretch of boardwalk. Start at Seaport Village, check out the shops and fountains and the oldest carousel (from 1895) in California. Then, head up toward USS Midway - at one point it was the largest ship in the world. Make sure not to miss the 25-ft tall Kissing Statue and all other war memorials. Finish at the Maritime Museum and stroll back. There are refreshments along the way (Carnitas Shack, Hazelwood Deli). Beach Volleyball is super popular in San Diego. 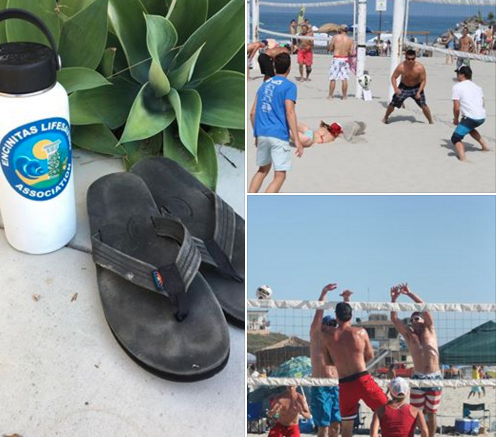 In many places, there are free-to-use volleyball nets - Mission Bay, Pacific Beach, La Jolla Shores, and Moonlight Beach in Encinitas.